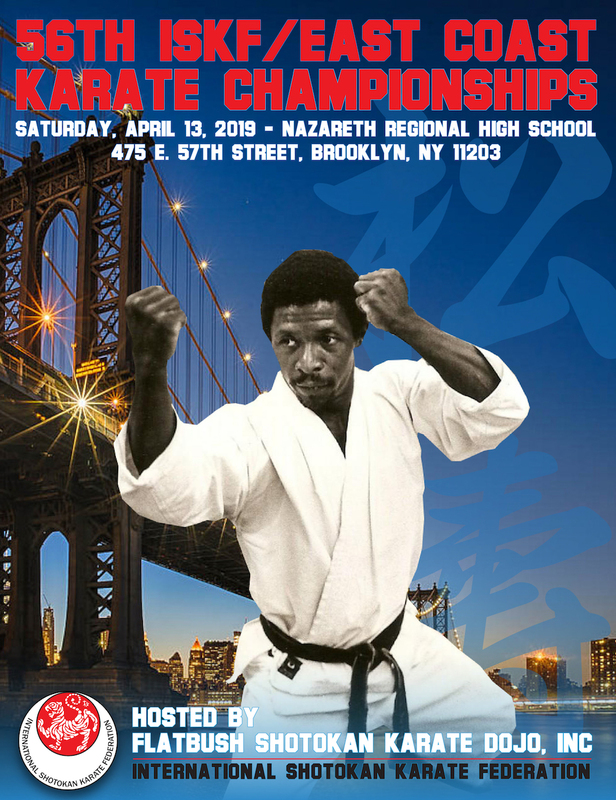 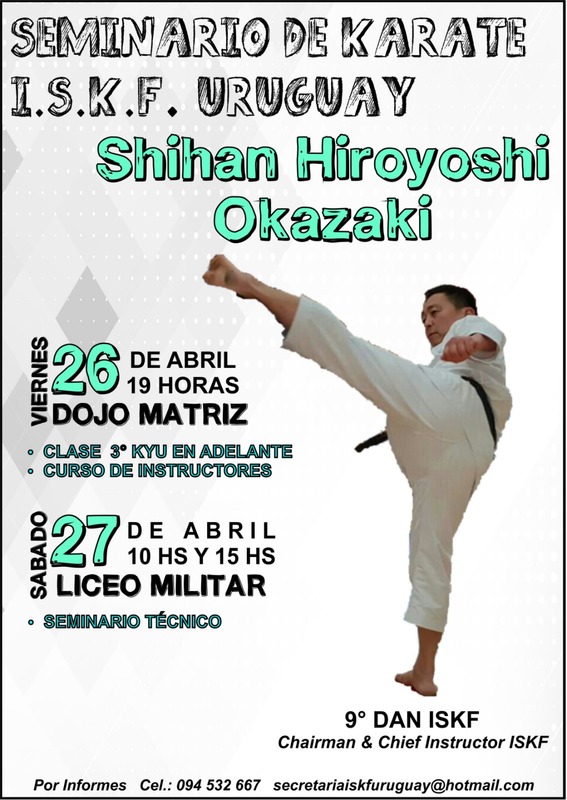 Mission: To preserve and spread traditional Japanese karate through exceptional instruction. 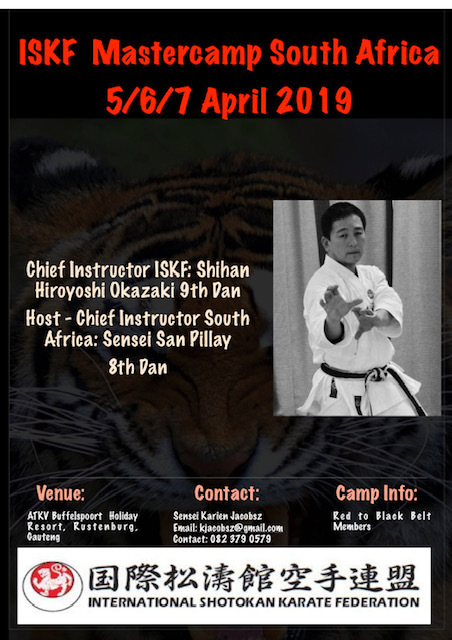 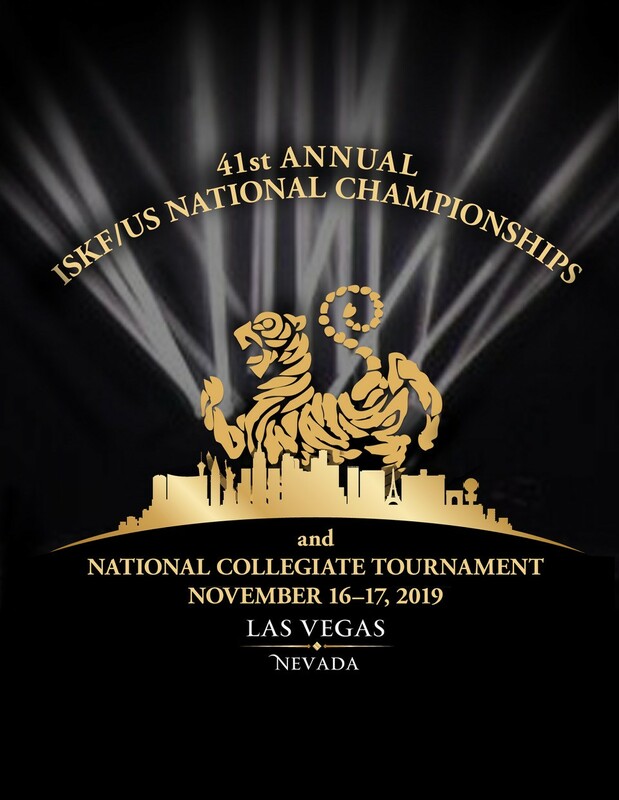 The ISKF is a traditional Shotokan Karate organization, founded by Master Teruyuki Okazaki, who studied directly under Master Gichin Funakoshi, the founder of Shotokan Karate. 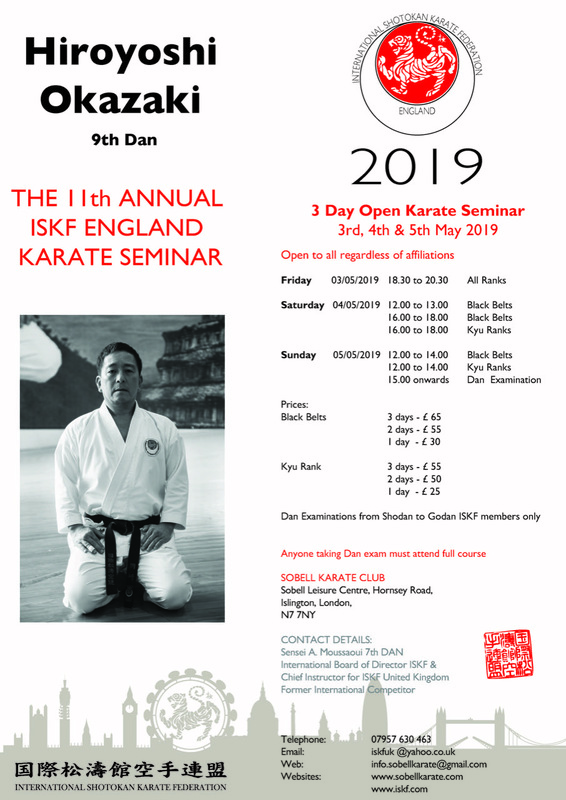 The ISKF is a non-profit organization that strives to uphold the integrity and goals of Master Funakoshi, which includes following the guidelines and principles set forth by the Dojo Kun and Niju Kun. 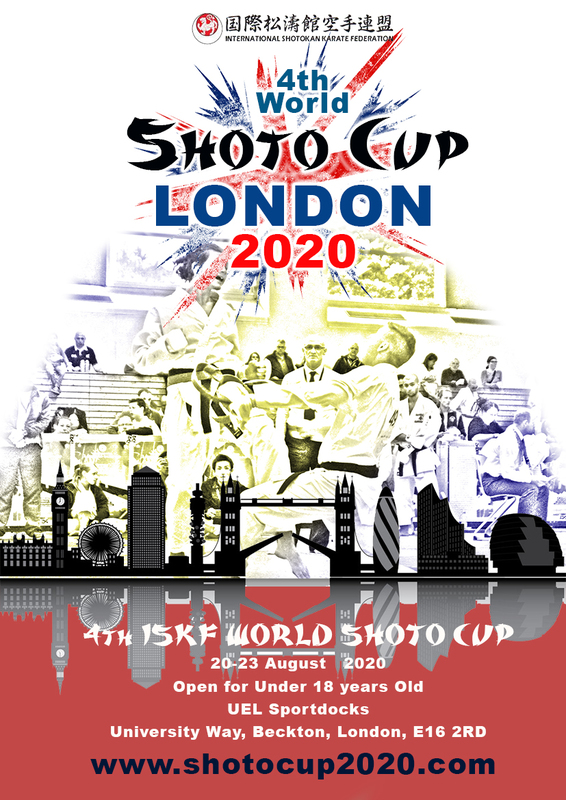 The ISKF is rich in tradition, but continuously moves forward to bring all countries together to follow these same guidelines. 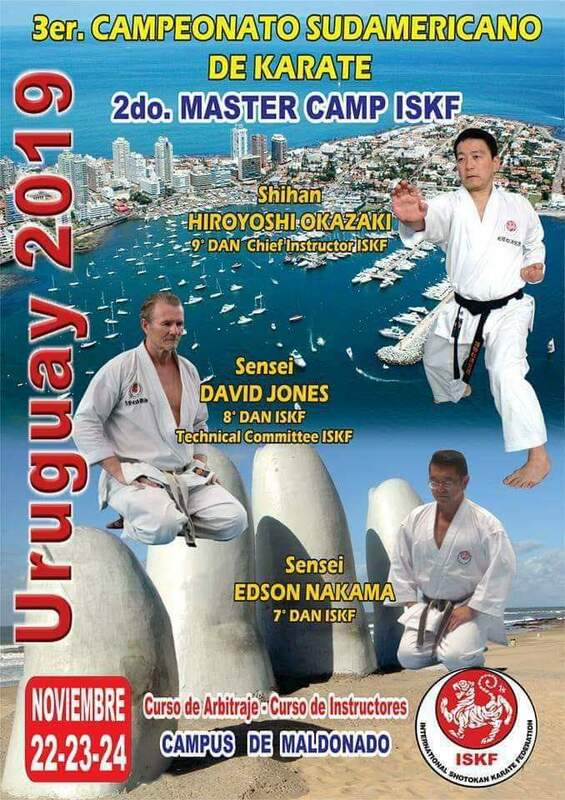 It is our sincere hope that this website be used as a guide to help in this endeavor.